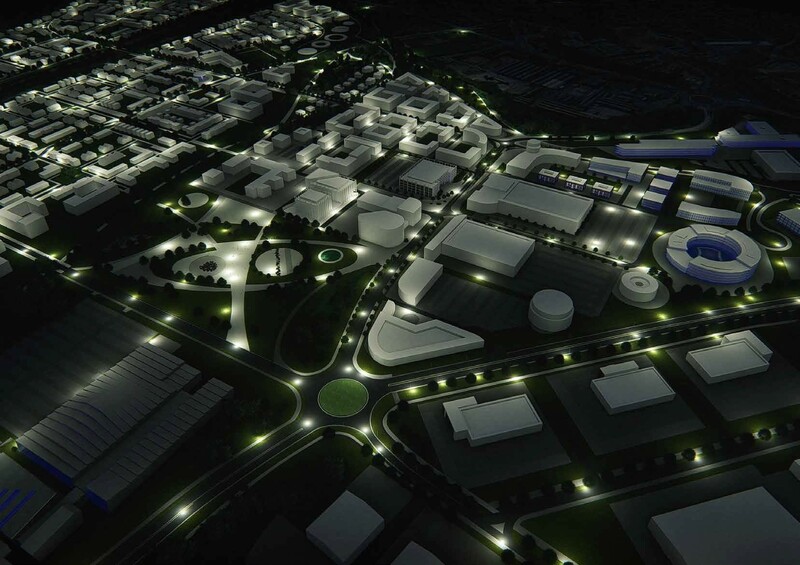 North Lanarkshire Council has committed an additional £29.7m to kick-start revised Ravenscraig regeneration proposals to transform one of the largest brownfield sites in Europe. The cash injection comes as the Glasgow City Region cabinet reprioritised City Deal funding for related infrastructure work which will see new and upgraded roads to serve the site and unlock additional private sector funding for 3,000 homes, offices, retail and industrial space. 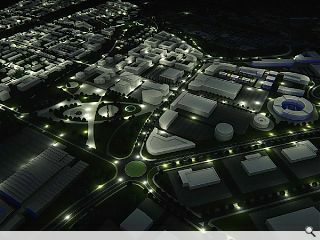 The 455-hectare Ravenscraig development has been master planned by Cooper Cromar and will include five primary school’s, a seven-hectare town park and an extension to the Ravenscraig Regional Sports Facility.